USTA Eastern recently launched a “youth progression pathway,” designed to create a greater experience for children beginning and developing in tennis competition. The pathway ensures young players, ages 7-10 years old, will compete at appropriate levels of play as they progress through competitive stages based on age, participation and achievement. The best-in-class system will track the progress of junior players as they advance from the orange level, to the green level and then to the yellow level competition. 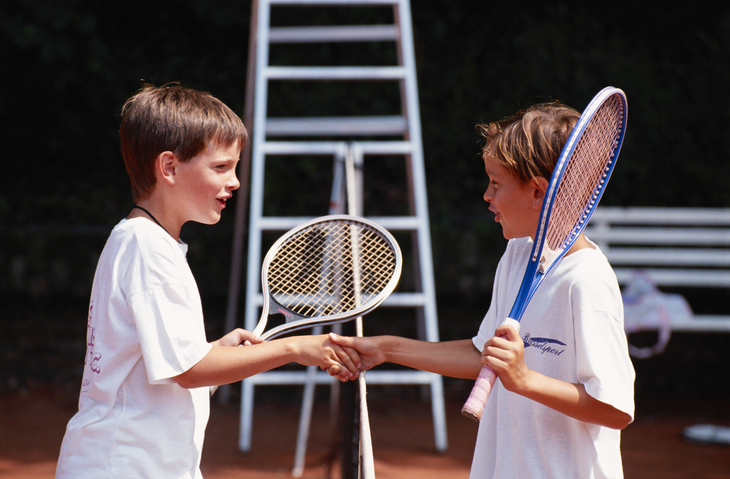 Players collect stars for tournament participation and 10U Junior Team Tennis participation. Additionally, players collect trophies for winning a tournament, reaching the final of a tournament and winning tournament matches. USTA Eastern offers two levels of orange ball tournaments and one level of green ball tournaments. Players will need to earn a total of 20 stars and/or trophies in order to progress to the next level. Players can track their progress on TennisLink’s “My Player” page. There, participants will see how many more stars and trophies they need to acquire to reach the next level. Each player’s page will track their progress and accumulation of stars and trophies as opposed to ranking points. For more information, please visit the Orange and Green Play page on the USTA Eastern website.